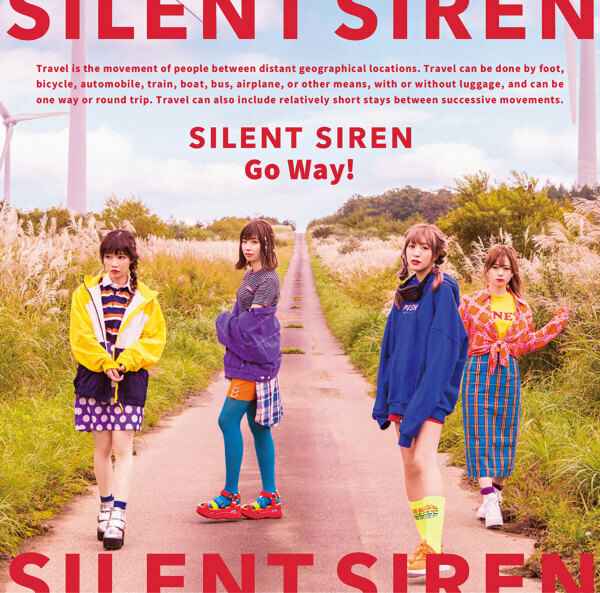 SILENT SIREN are set to drop their new single Go Way! on CD on November 14, the same date as when they made their debut. In the run up to the release, the band have dropped the single early for digital download. 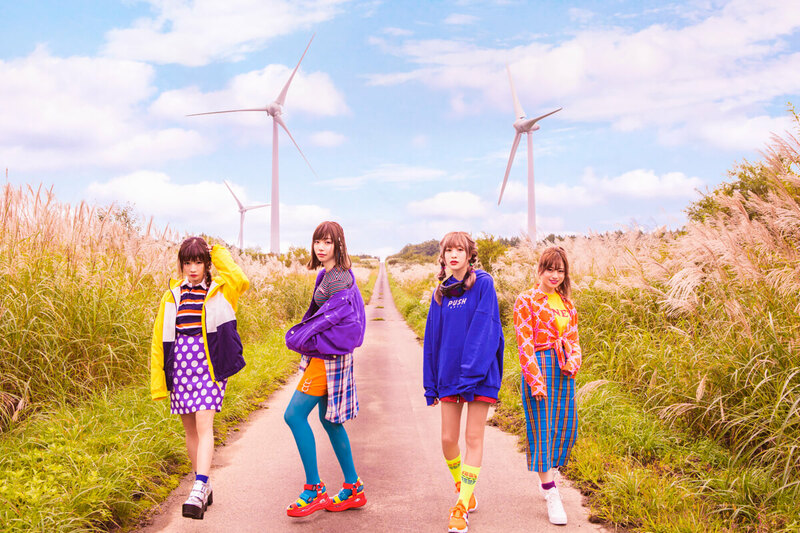 The song is being used as the ending theme for the ongoing TV anime series Shinkansen Henkei Robo Shinkalion. It features a punk rock beat atop a catchy melody with lyrics that paint a picture of the anime series. By purchasing the 4-track single on iTunes you will also receive a live version of 19 summer note. taken from the band’s performance at Toyosu PIT on their 2018 “Girls will be Bears” tour. The girls also released the music video for Go Way! which features a colourful and high-speed CG background as well as the members performing and dancing. Check it out below. *DVD includes Go Way! music video and behind the scenes of Go Way! *CD contains 4 songs including instrumental version of Go Way! *DVD includes video of the members overcoming things they aren’t good at.